Award winning Zimbabwe singer, Jah Prayzah has teamed up with the talented Harmonize to release a hot new song he calls “Ndoenda Newe” and we are excited about its release. Jah Prayzah whose real name is Mukudzeyi Mukombe is a member of the music band known as “Third Generation” and he is no stranger to the music industry as he has scored collaborations with the likes of DMW boss, Davido, Yemi Alade and Diamond Platnumz. Jah Prayzah kicked off the year in top gear after featuring on Tahle WeDzinza’s “Give Me More” released January 2018 before going on to release his first song of 2018, “Angel Lo” in February. 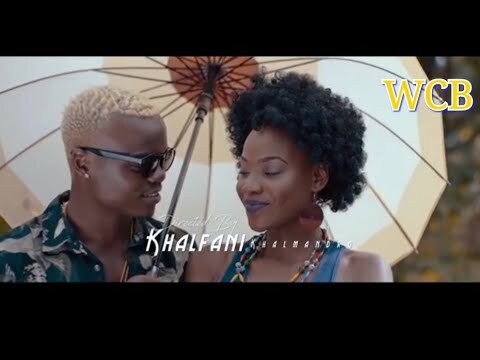 His collaborator on “Ndoenda Newe“, Tanzanian artist, Rajab Abdul Kahali known in the industry as Harmonize in 2016 won Best New Comer Award at AFRIMMA. 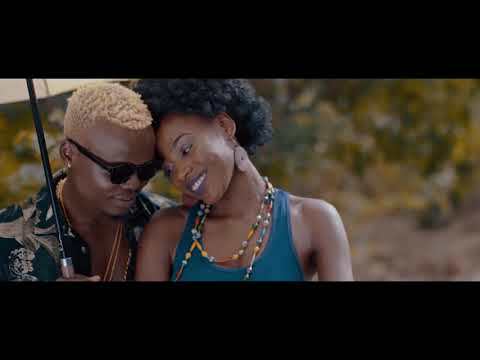 Early last month, he released a track titled “Kwa Ngwaru” in collaboration with Diamond Platnumz before teaming with up with the legendary Sarkodie later in the month to release “DM Chick“. Produced by Laizer, “Ndoenda Newe” is not just Jah Prayzah‘s second song of the year, it also brings all the magic that fans all over have come to associate him with and has the potential to go on to become one of 2018’s best songs. To enjoy “Ndoenda Newe“, simply stream or download below and be sure to share your thoughts below.